No matter what is happening in a loved one’s life our “P.S. 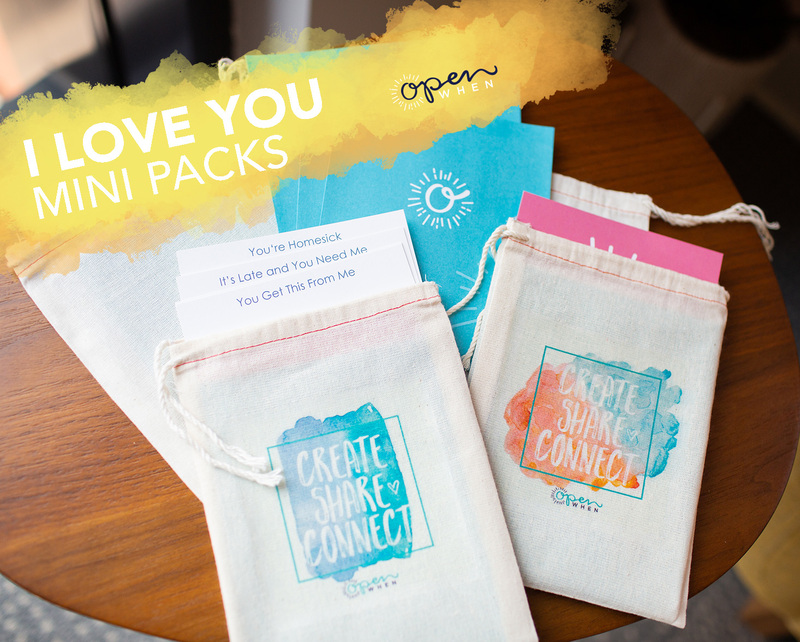 I love You” mini care pack will show them you’re close at heart. Especially today when people have everything they want but not always what they need.